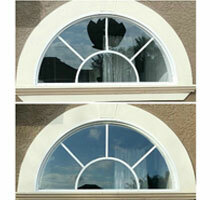 Glass Maxx is Tampa Bay's leader in home window repair. When a window in your home breaks, fogs up or leaks, call Glass Maxx for a fast, reliable window repair. Unlike most window repair companies that opt for a complete window replacement, Glass Maxx provides repair services for your home windows at a fraction of the cost! 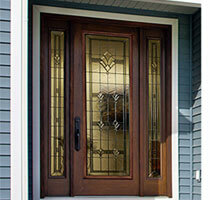 Glass Maxx specializes in window and door glass repair and replacement. We have built a supplier network of industry leaders that can offer the necessary materials to complete your repairs to the high quality standards you expect. Foggy windows cause your home to lose energy efficiency, not just a view. Glass Maxx's approach to foggy window repair allows us to leave the original frames in place so that your home's windows all continue to match while extending the life of the window for years to come. The cost to replace the failed insulated glass is roughly half the cost of replacing the entire window & frame. Glass Maxx insulated glass units carry a two year Limited Warranty. Call or click today to schedule a free evaluation of your windows. The cause of fog or haze in your home windows is due to water infiltration. If left untreated, that water can cause a variety of problems in your window and your home. The water leaks that cause fogged windows are normally small but that does not make them insignificant. Over time, that small leak can cause damage to your home and your health by promoting rot on your home and providing a breeding ground for molds within your walls. The insulated windows in your home are made of two panes of glass sandwiched together with a space between them. This space provides an insulated barrier between your home's interior and outside. 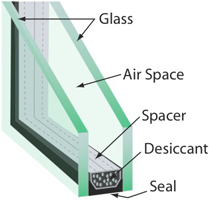 As the seals in your window degrade over time, your window begins to lose their ability to insulate your home. Once a window loses its ability to insulate, the window will take on a haze or foggy appearance. This haze occurs when moisture enters the space between the window panes and is easily fixed by resealing the window. 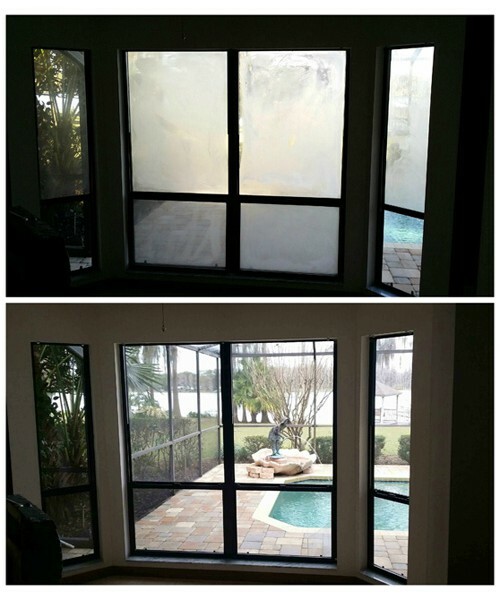 When your windows start to fog, call Glass Maxx at (813) 777-7594 for a free on-site assessment. The window repair professionals at Glass Maxx have years of experience with fogged window repair and will be able to restore your window's seals to like-new condition. Glass Maxx also offers insulated window fabrication services for home improvement projects and new construction. We can create as many insulated window units or insulated windows as your project requires, created to fit your exact specifications. We are ready for nearly any size or shape. 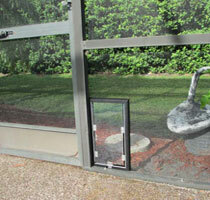 We can even make insulated window inserts for your doors! At Glass Maxx, we stand by our work. All insulated units include a Two Year Warranty.